Oh hey. We’re Lila (AU) and Mao (PE). First we met / fell in love / adopted a cat in Sydney, AU. Then, we flew across the world to Lima, PE to get to know Mao’s home-city, family and the food after 7 years away. 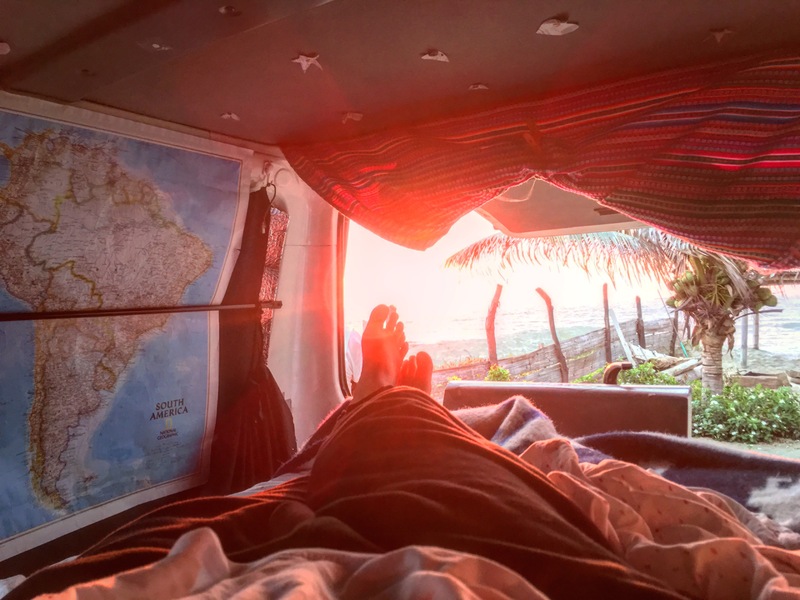 And then we bought a 1998 Delica van to travel Lima – beyond. Which is we’re we’re up to now. The greatest road trip of our lives. Hopefully we’ll have a good story, or two, to tell along the way. Getting travel advice from our agent, Gatito before our trip.